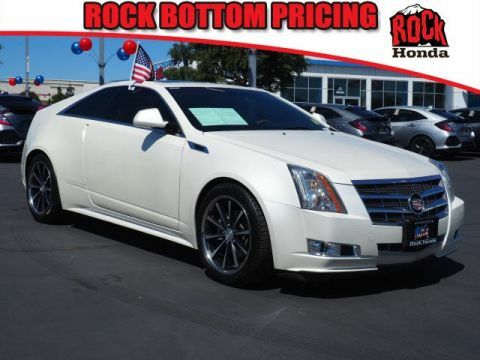 Vehicle was a prior rental.IIHS Top Safety Pick. Valet Function, Trunk Rear Cargo Access, Towing Equipment -inc: Trailer Sway Control. * This Dodge Dart Features the Following Options *Strut Front Suspension w/Coil Springs, Speed Sensitive Variable Intermittent Wipers, Spare Tire Mobility Kit, Side Impact Beams, Sentry Key Engine Immobilizer, Remote Releases -Inc: Power Cargo Access and Power Fuel, Redundant Digital Speedometer, Rear child safety locks, Power Rear Windows, Perimeter/Approach Lights. * The Votes are Counted *IIHS Top Safety Pick, KBB.com 10 Tech-Savviest Cars Under $20,000, KBB.com 10 Best UberX Candidates. * See What the Experts Say! *As reported by KBB.com: The wide range of available models, cool styling, spacious interior and sporty driving experience combined with excellent safety ratings and cutting-edge technology make the compact Dodge Dart sedan an attractive (if frequently overlooked) choice in an extremely competitive segment. 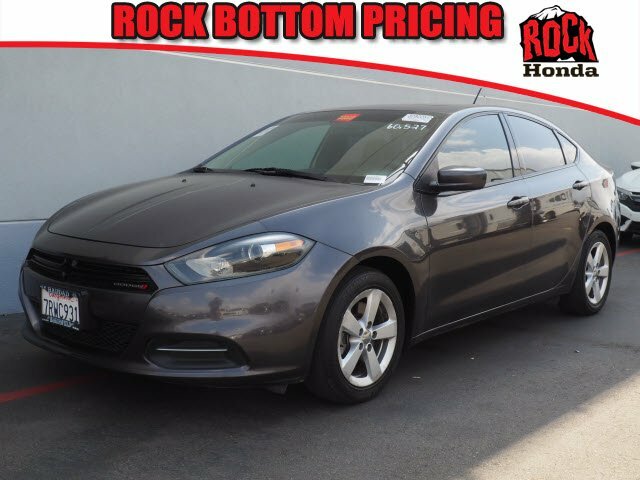 * Visit Us Today *Come in for a quick visit at Rock Honda, 16570 Highland Ave, Fontana, CA 92335 to claim your Dodge Dart!